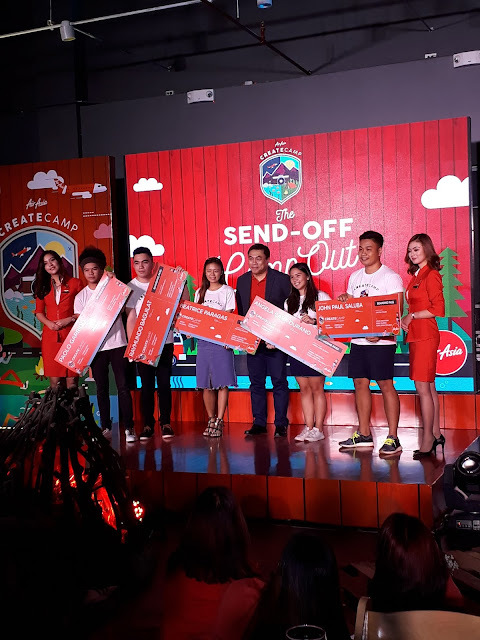 AirAsia Philippines revealed the finalist for its #AirAsiaCreateCamp, the airline's social media reality search for young, aspiring, and creative individuals who showcase their best photography and videography skills to become part of AirAsia's community of online storytellers. The event was graced by the indie/folk band The Ransom Collective. They offer road thrilling music before the formal event started. 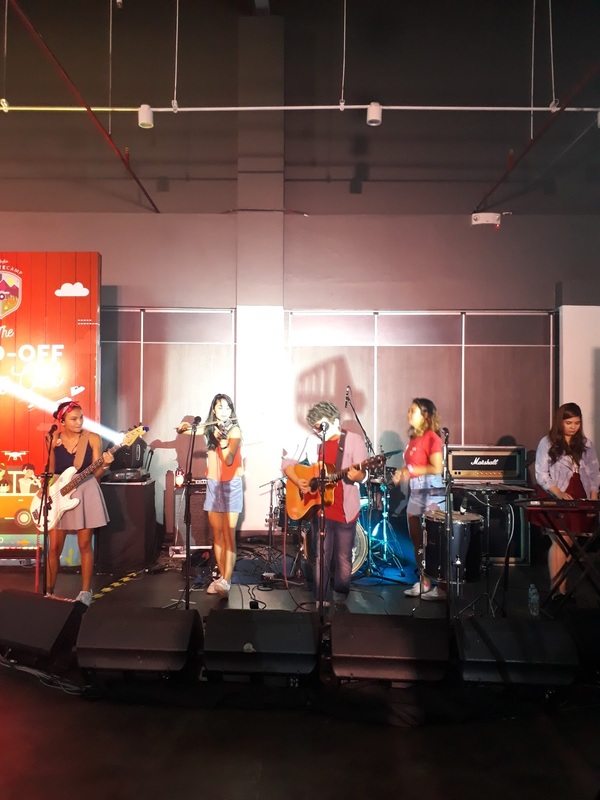 Ransom Collective Band playing "Run"
Philippines first Social Media reality show Send-off Camp Out was officially opened by AirAsia Philippines CEO Captain Dexter Commendador. 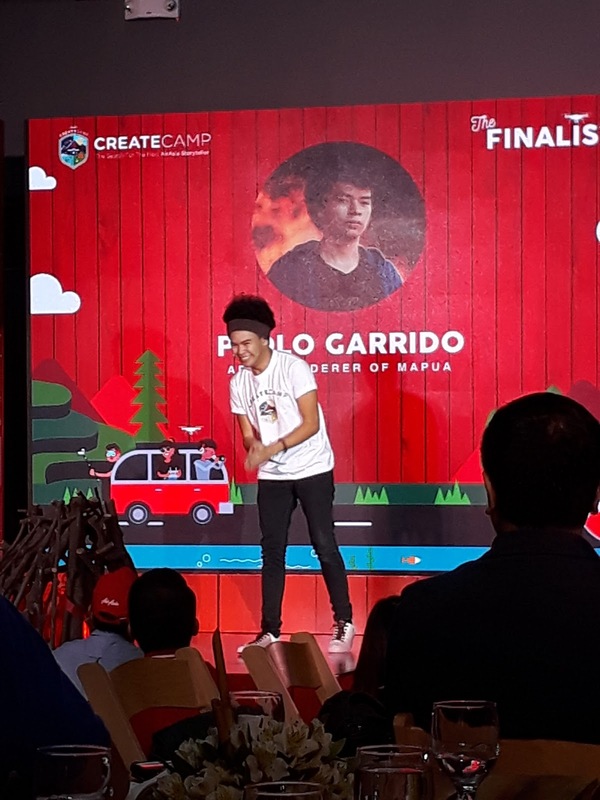 "We are amazed with the quality of work from these young talents and this competition highlights just how much talent and skills are just out there waiting to be discovered, supported, and be given a platform to shine. 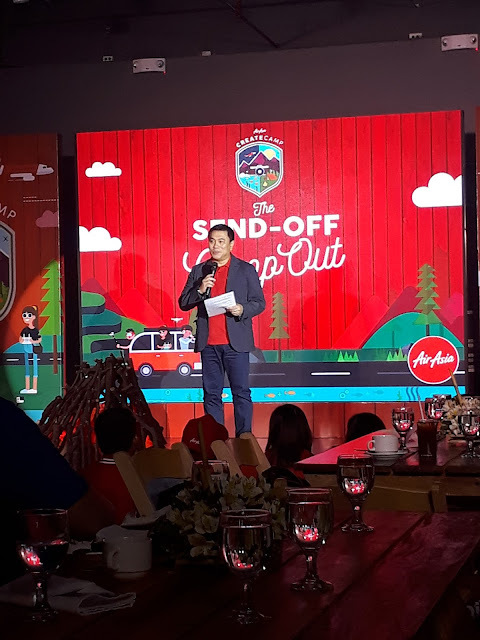 We are proud to bring the finalist from Northern Luzon, Manila and Visayas to compete for the first-ever social media reality show" Captain Dexter said during his opening. A short video created bybthe finalist themselves was then shown to us before they were presented. All of them has a unique and shouting video. Each video I believe speaks of their personality. 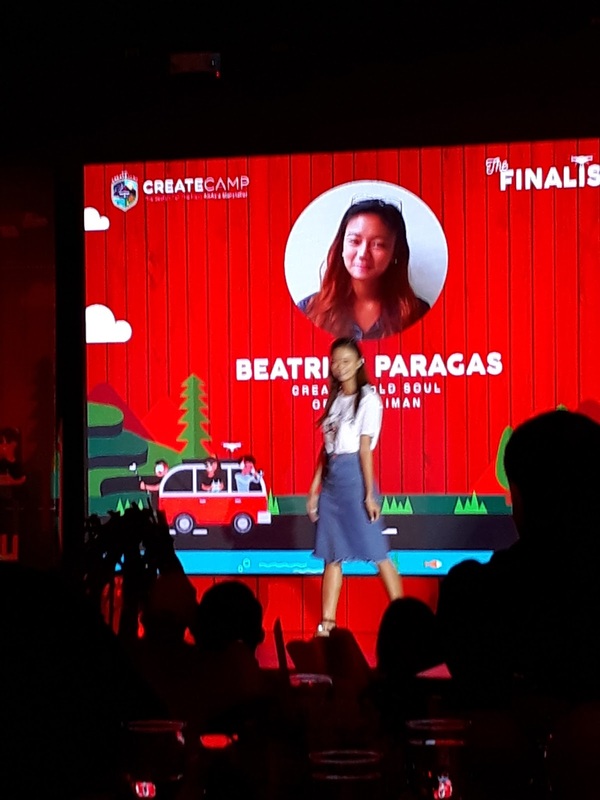 I must say that these young folks are far more talented than us in this field (video storytelling). Drone shots, macro shots and detailed cultural and nature experience dominates most of the videos. Each showcase either their life story, home town, or their province. 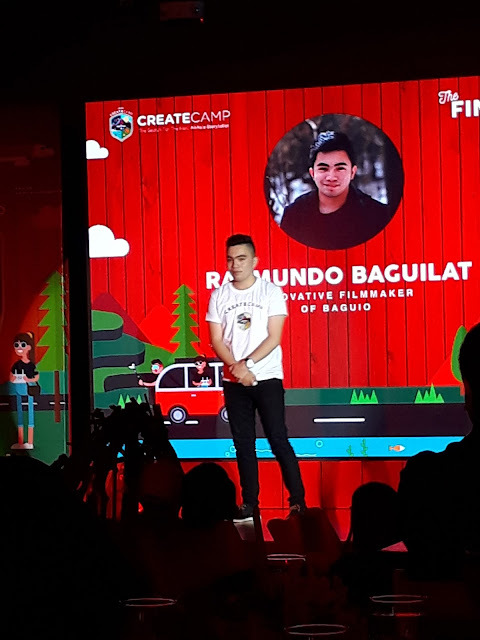 The goal is to tell a story in most facinating and creative way. 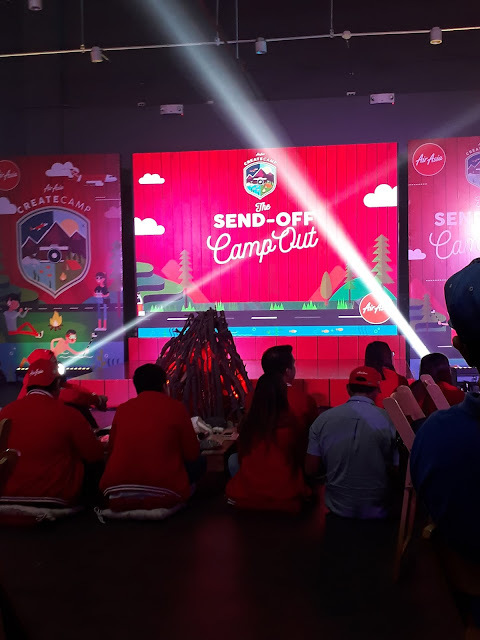 The finalist will be mentored by by AirAsia's seasoned storytellers. 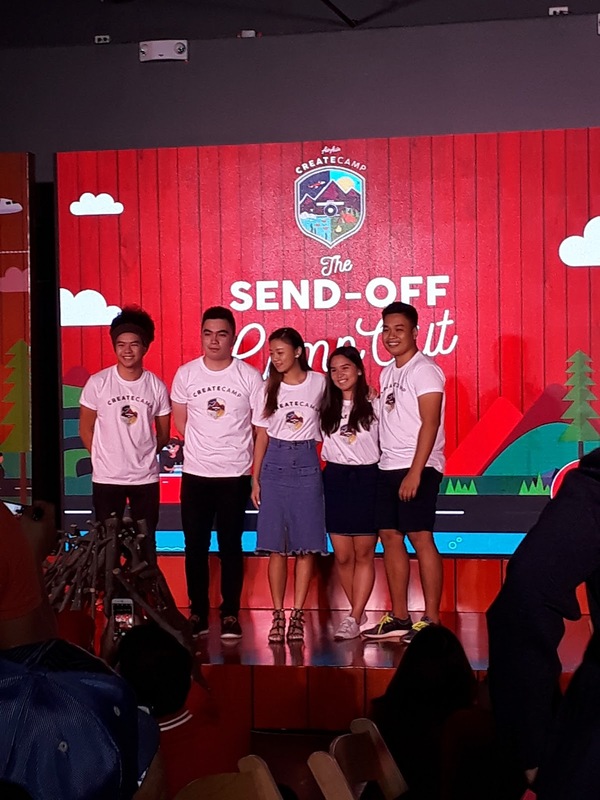 The finalist will travel to Bohol, Palawan, Tacloban, and the Cordilleras. They will be on a boothcamp to undergo training and workshop over a month long period.